[NEWS] New TVXQ Song "Wedding Dress"
Hey guys, so Avex released a new song called "Wedding Dress" by the lovely duo Yunho and Changmin. I really liked the song, I hope you guys do to. 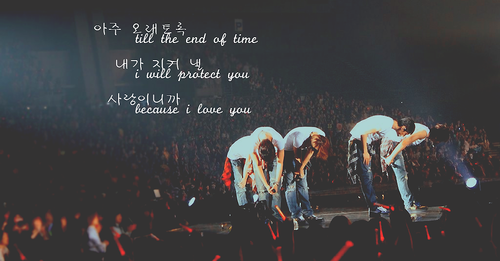 Lets continue supporting TVXQ. ^^ The MV was made by pictures submitted by fans. ** sorry i do not know why the video is not appearing on here.